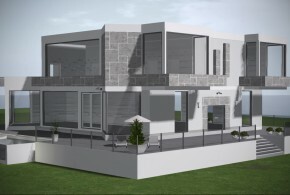 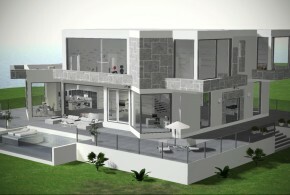 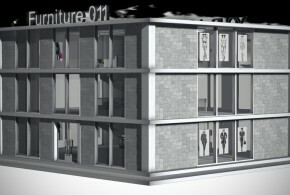 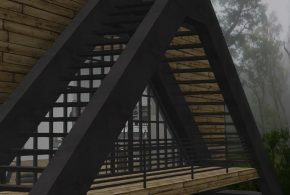 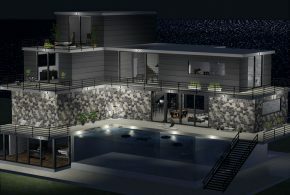 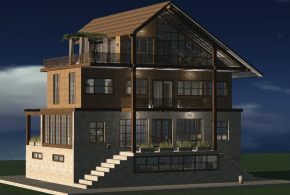 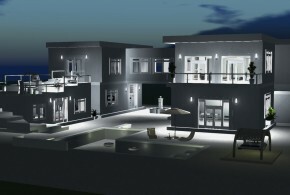 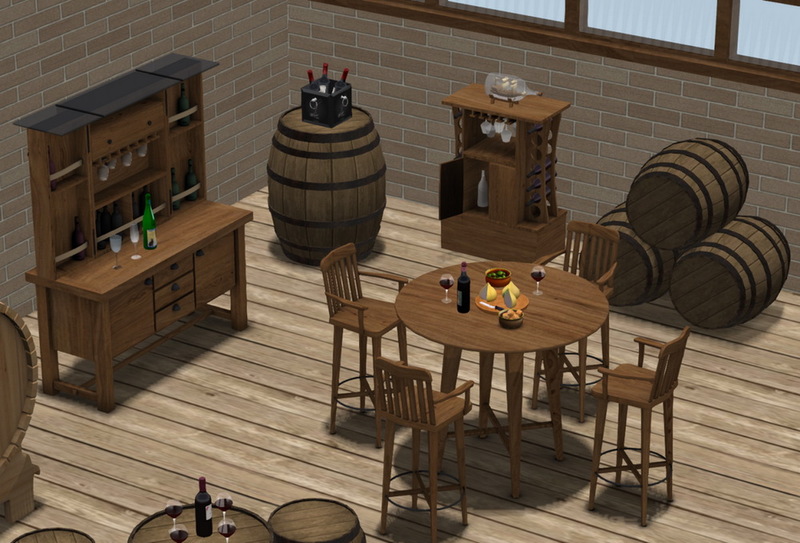 Complete winery – 100% mesh. 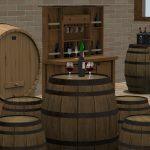 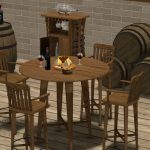 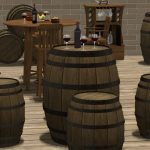 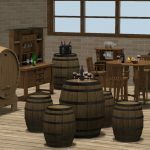 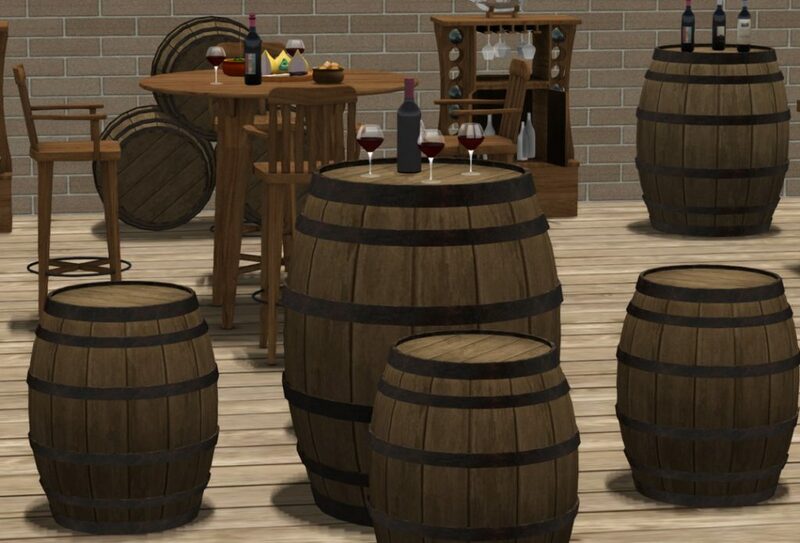 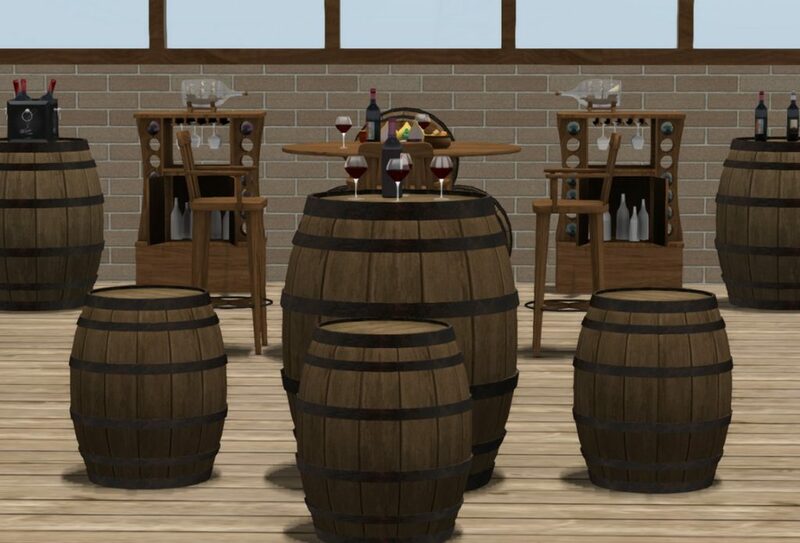 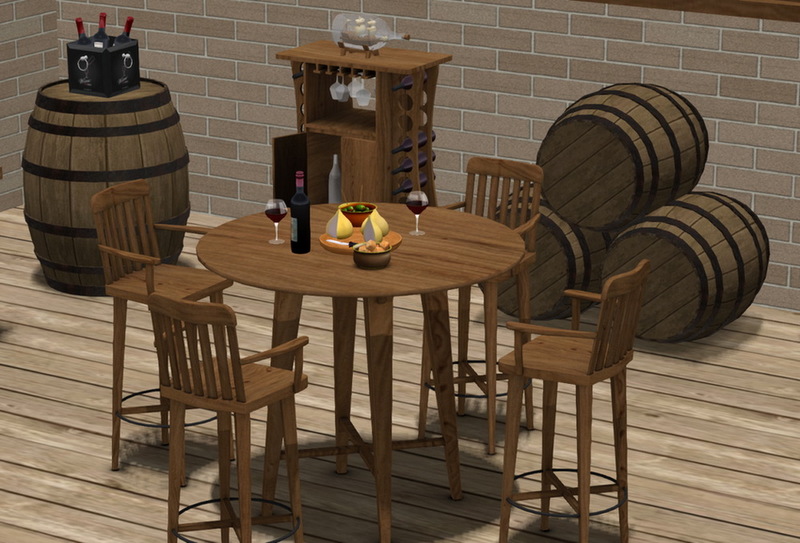 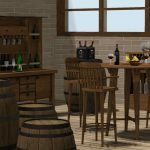 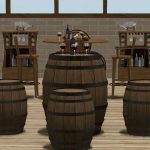 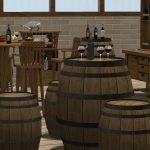 Barrel table set – each barrel stool – 11 male/female sit, drink, stand-drink animations. 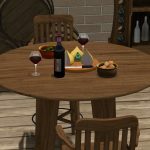 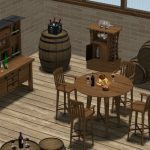 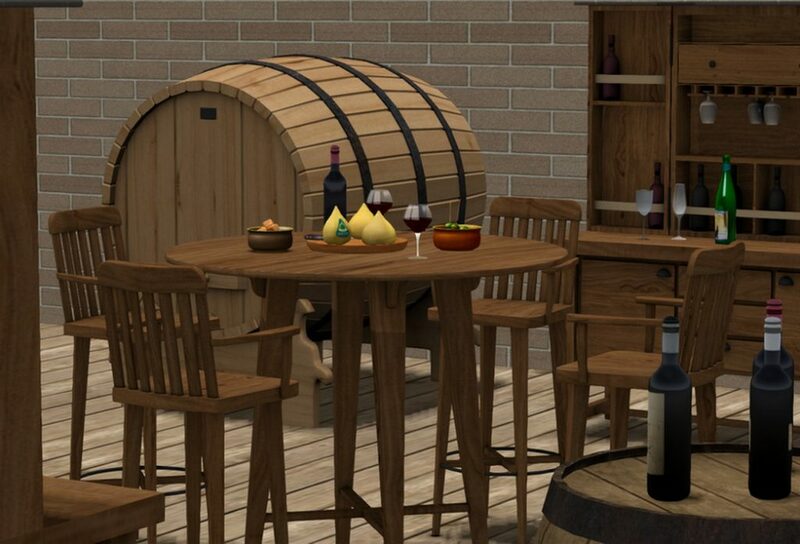 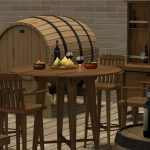 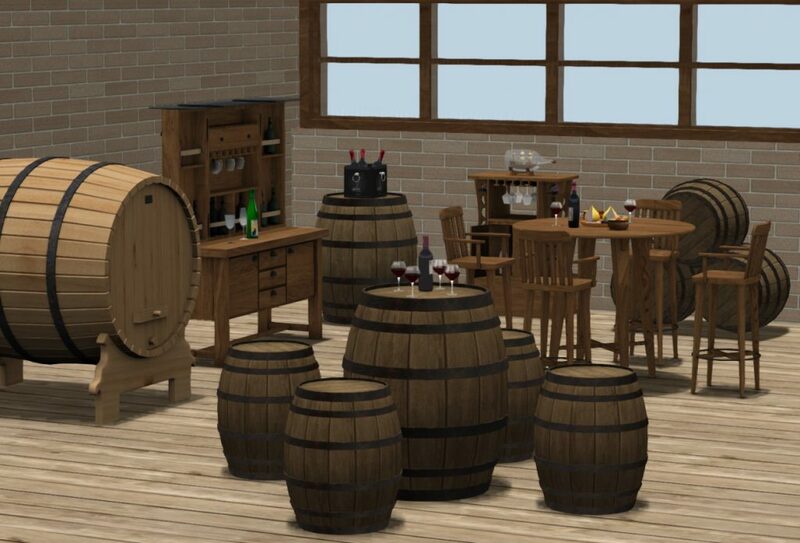 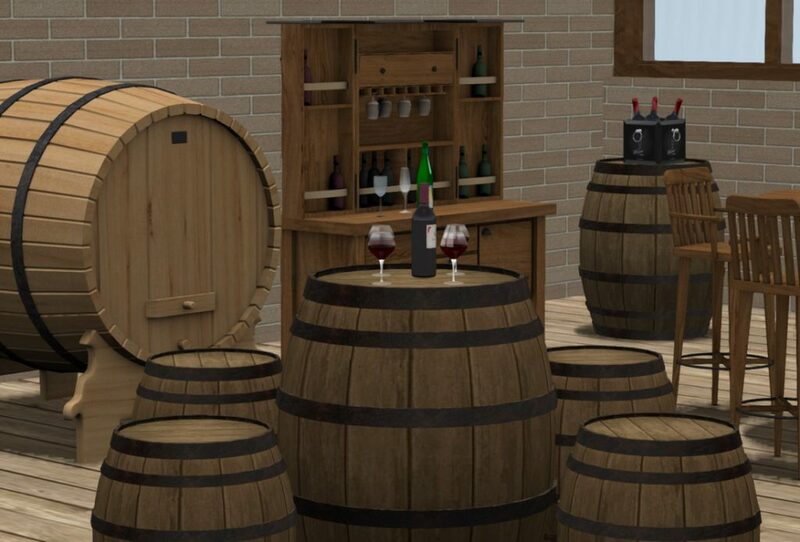 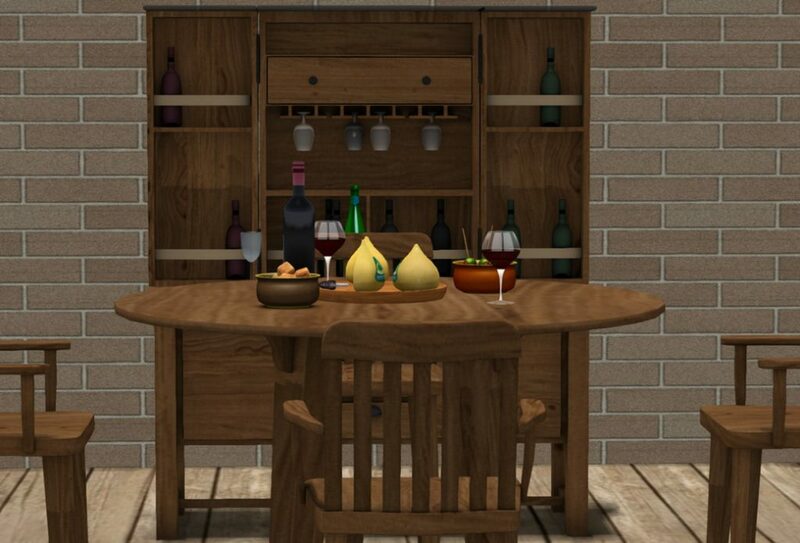 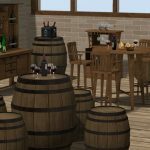 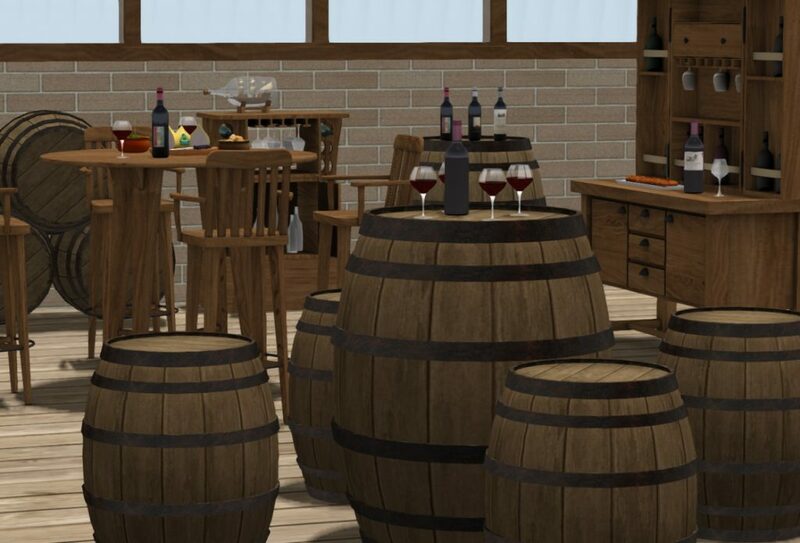 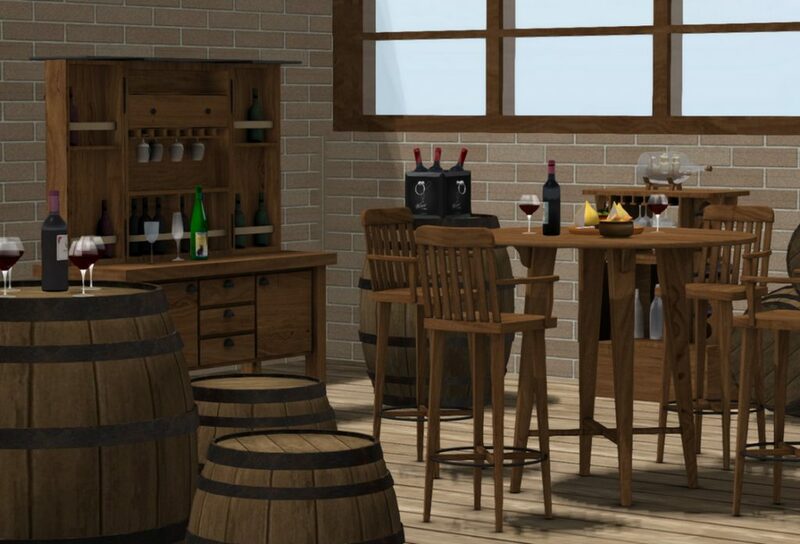 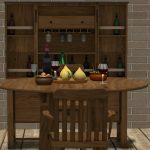 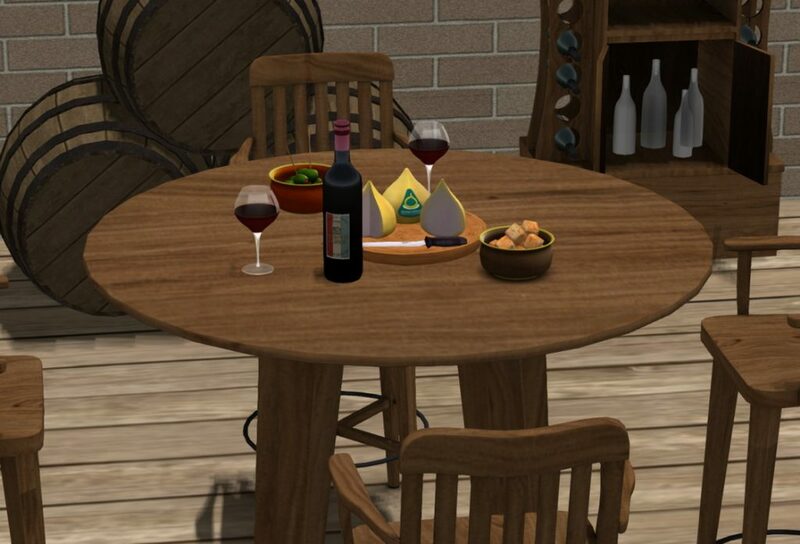 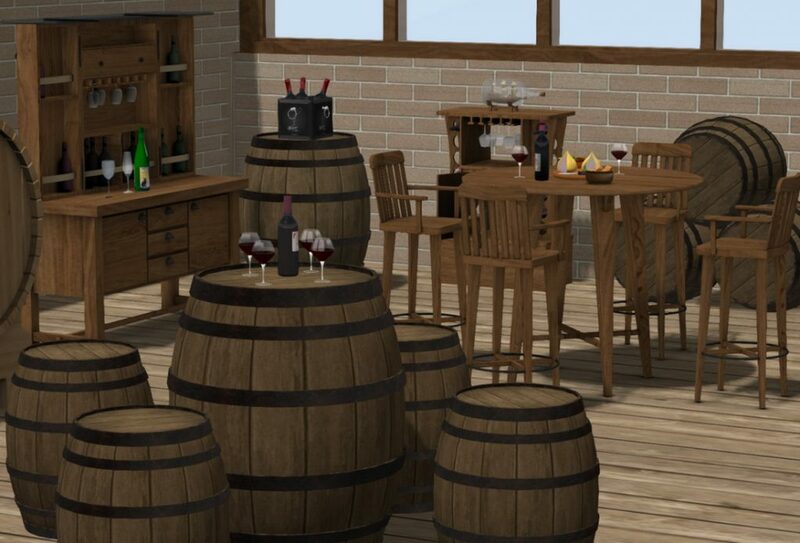 Bottles, glasses, food, barrels are separate prims so you can create your own winery.